My name is Andrew Gerrand. I'm a software engineer based in Australia with more than 20 years of industry experience. I have worked at Google Australia. since early 2010. I also write music and do sound design. Since mid-2016 I have been building Upspin, an experimental distributed file system for storing and sharing everything. I spent nearly seven years building The Go Programming Language at Google. While I did a lot of programming (at the time of writing I am the 6th most prolific committer to the Go core), a large part of my role was building a community around the language and managing the open source project. The Go Blog - written by me, for the most part. 5 things I love (or why you should learn Go) - the dotGo 2014 opening keynote. How Go Was Made - the GopherCon 2015 closing keynote (slides). 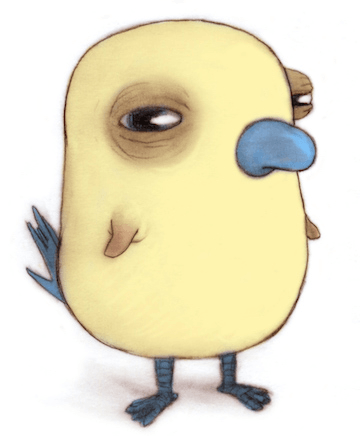 Go for Gophers - the GopherCon 2014 closing keynote (slides). Go: code that grows with grace - a demonstration of Go's major language features, one of my favourites (slides). 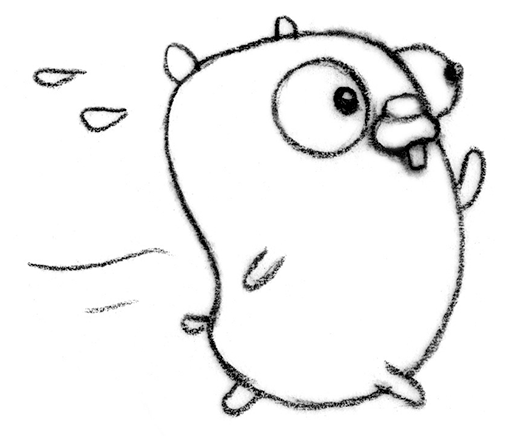 Stupid Gopher Tricks - talk at Golang UK 2015 (slides). The Path to Go 1 - Rob Pike and I discuss the development process leading up to Go version 1.0 (slides). Google I/O 2013 Fireside Chat - great video quality and a lot of fun. Google I/O 2012 Fireside Chat - sat next to ken as he laid down the law on tabs-vs-spaces. talks.golang.org - more Go talks by myself and others. Catch Theme - I did the music and sound effects for the game Catch produced by Something Splendid. Recollection - a compilation of early compositions. Scuba Review - a collaboration between myself and Neil Alford in the Summer of 2006. Copyright © Andrew Gerrand 2017. All Rights Reserved. The Go Gopher and Upspin's Augie Copyright © Renee French. All Rights Reserved.